We mourn the loss of one of the leading voices in Cinema, Agnes Varda. As the lone woman director of the French New Wave, she showed the world the importance of equality in the industry. Not only that, she was a pioneering filmmaker, charming, witty, and her work is extremely accessible. Her work is visual poetry; Agnes Varda will forever be remembered as a true visionary. 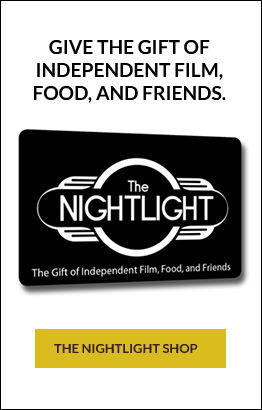 The Nightlight Film Society is celebrating Women Directors for the upcoming weeks until Bechdel Fest (May 29th - June 2nd) and this film is a must see for anyone. 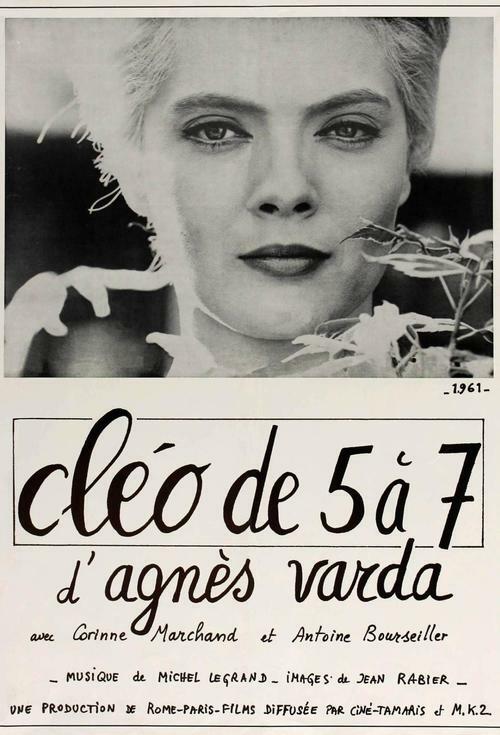 "Agnes Varda’s Cléo from 5 to 7, the first fully-achieved feature by the woman who would become the premiere female director of her generation, dazzled when it opened, and looks even more timely today in its tackling of the fashionable subject of female identity as a function of how women see and are seen by the world. Its appearance in 1962 signaled Varda’s participation in the collective burst of talent that made the early sixties one of the most exciting and creative periods the cinema has ever known. All the rejuvenating forces of French cinema were coalescing in a rapidfire succession of new names, new films, the “New Wave”: 1962 was the same year of husband Jacques Demy’s La Baie des anges, a year after Truffaut’s Jules and Jim and Resnais’ Last Year at Marienbad, two years after Jean-Luc Godard’s Breathless and three after Claude Chabrol’s Les cousins and Les bonnes femmes. More than any of the others, one feels in Cléo the influential shadow of Godard (he actually appears in a film within the film) in the heady exhilaration at breaking narrative rules, in the use of hand-held camera, and in the featuring of Paris itself as a character in the film."